Being Frugal and Making It Work: It's the Little Wins That Make the Biggest Difference! It's the Little Wins That Make the Biggest Difference! Admit it... you're guilty of making some terrible snacking choices over the years! A candy bar in the check-out aisle at the grocery store, a burger as you pass your favorite fast food restaurant, or that jumbo cookie or doughnut in the break room at work! Am I right? Avoiding a snacking disaster is everyone’s goal - but it’s a lot harder to stay away from those delicious and convenient ‘snacking disasters’ when you’re hungry, in a hurry, or feel like you have no other options. That's where ZonePerfect bars come into play! My family is very busy with school, work, sports and other activities throughout the week. Our daughter plays on the junior high volleyball team and our son is on the high school wrestling and swim teams. My son makes sure that he is eating enough protein daily in order to maximize his workouts! Making sure that we always have smart snacking choices available is essential! 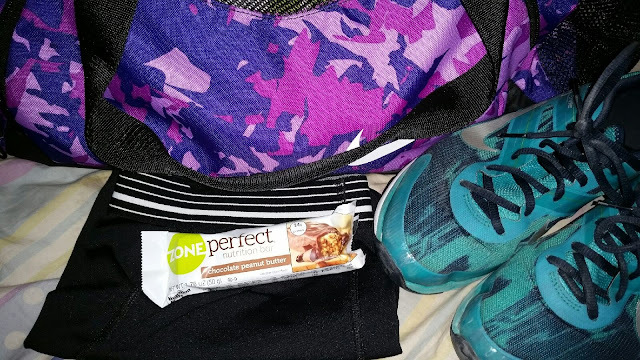 ZonePerfect bars are perfect at helping keep the hungries on the back burner by letting you enjoy the #LittleWins™ as you carry on throughout the day! After all, I'm a firm believer that it's the "little wins" that make the biggest difference! Being prepared and having snacks with you at all times helps curb snacking disasters in a big way. It also saves you time and money! We keep a variety of snacks in the glove compartment of our car, in my purse, and in the kid's backpacks and sports gear bags. These bars are delicious and packed with protein, vitamins and minerals! 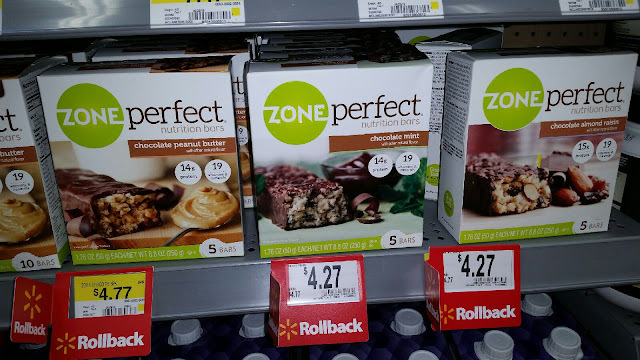 Be sure to pick up some ZonePerfect Bars (in the pharmacy section) the next time you are at Walmart and prevent a snacking disaster! Remember... it’s the #LittleWins™ in life that make the biggest difference! 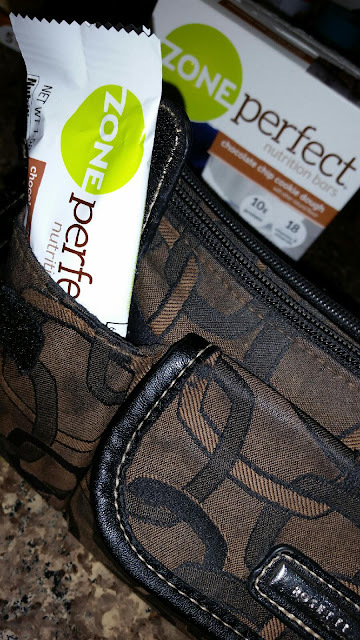 Which ZonePerfect bar would you most like to snack on?